HUGE PRICE IMPROVEMENT!! 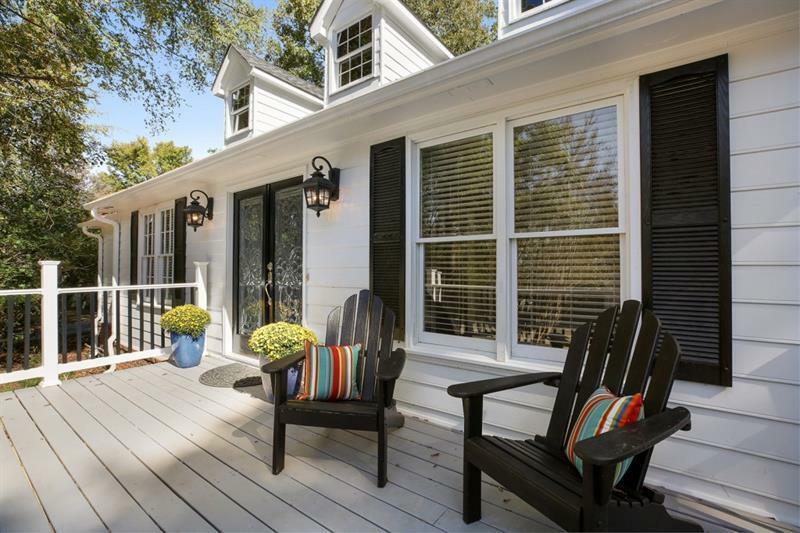 RENOVATED Cape Cod Charmer on .7-acre NATURE LOVERS LOT in Sought-After BERKELEY LAKE! Leaded-double-door entry opens to welcoming foyer or use the 1-Step Entry via garage. 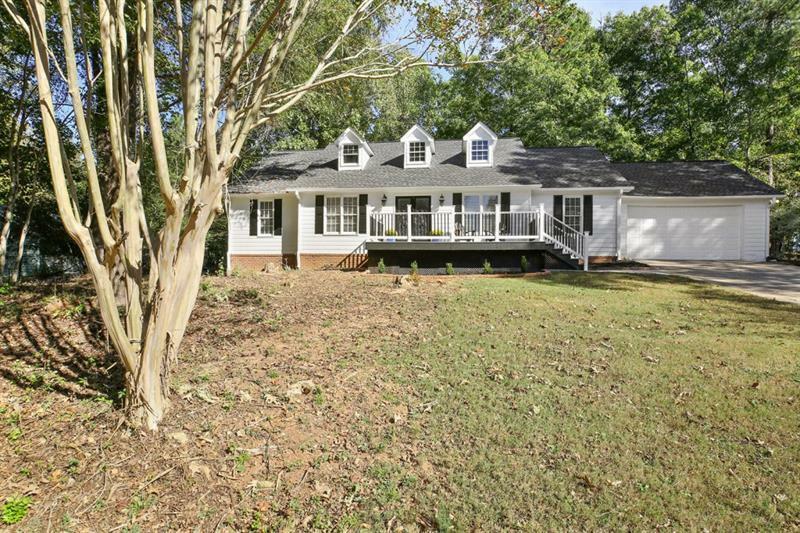 Step-less floor plan from front porch to serene-private-fenced backyard. Beautiful site-finished hardwoods, 5-star Kitchen plus, new-over-sized-spa-like shower in MBA with real marble! 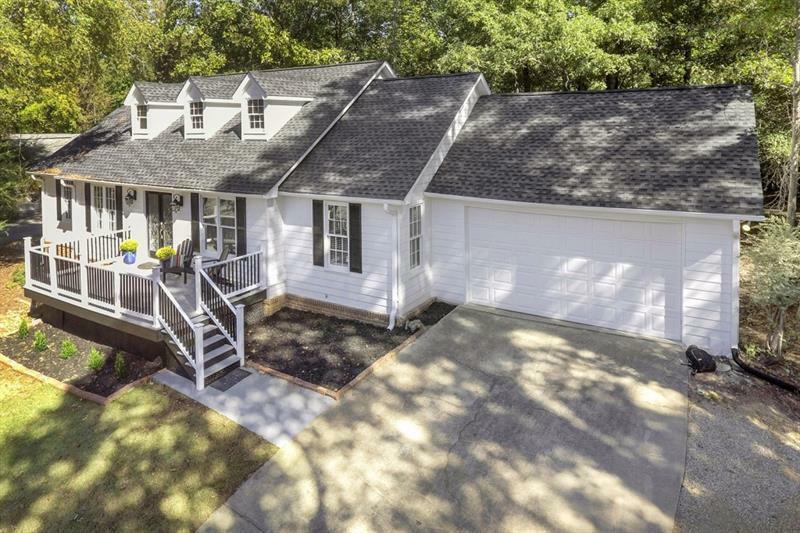 Enjoy Peace of Mind w/new roof, siding, water heater, paint, flooring & more! 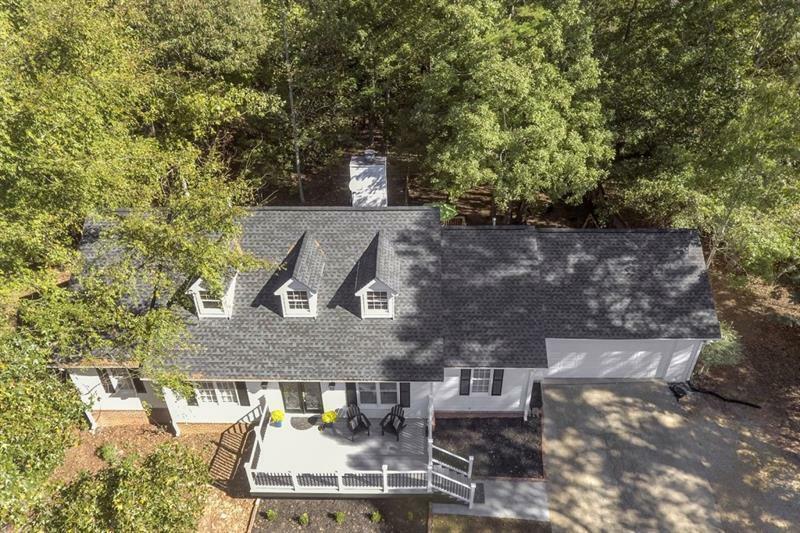 Walk to 88-acre spring-fed lake, parks, aquatic center, Starbucks. Best deal in all of Berkeley Lake!